Available for purchase at Amazon and Dreamspinner Press. It’s getting closer! 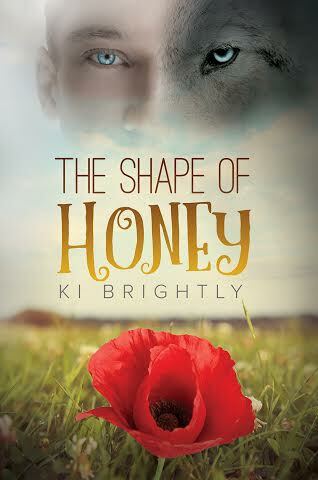 The Shape of Honey will be released on October 19th, just in time to be a late birthday present for me. I can’t wait! Available from Dreamspinner Press, Amazon, Bares & Noble, Google Play, and ARe. I really enjoyed world creation with my story. One of my favorite places to construct in this book was The Mug House, which is pretty much the coffee shop of my dreams. It’s a decadent, spacious, beautiful place created from a remodel of a Victorian Era mansion. There are marble tables, pastries, and specialty blended coffees. I think the fact that I wrote this book at four a.m. while sitting in a coffee shop most mornings lead to me writing in the perfect coffee shop, something to be a sharp counterpoint to what I was actually dealing with that early in the morning, mostly fast food chains. There is one beautiful little coffee shop I loved writing in, but it was more of a treat at the time and not someplace I got to work at regularly. The Mug House quickly took on a life of its own. Mercy owns the place, along with her husband Roy, and she serves special blends to people while she conducts her own, secretive sort of magic in the background of my novel. She’s a witch of sorts, and we’ll see more of her in the next book, learn more about her story and what, exactly, she does, but for now she’s content to serve coffee, match make, and meddle. 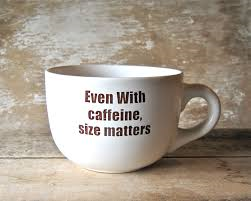 I admit, The Mug House is somewhat bittersweet because I’ve had to give up regular coffee due to not wanting to twitch all around at the end of each day. One of my favorite things about walking into a coffee shop is that first moment when the smell hits you full blast. I also like the white noise of the coffee being ground and the espresso machine. It’s soothing, in a strange way, just to know other people are alive and doing things in the world. What’s your favorite thing about your favorite coffee shop? Save the Date! Friday, April 17th my Blog Release Party for Threefold Love will be held on the Dreamspinner Press blog. 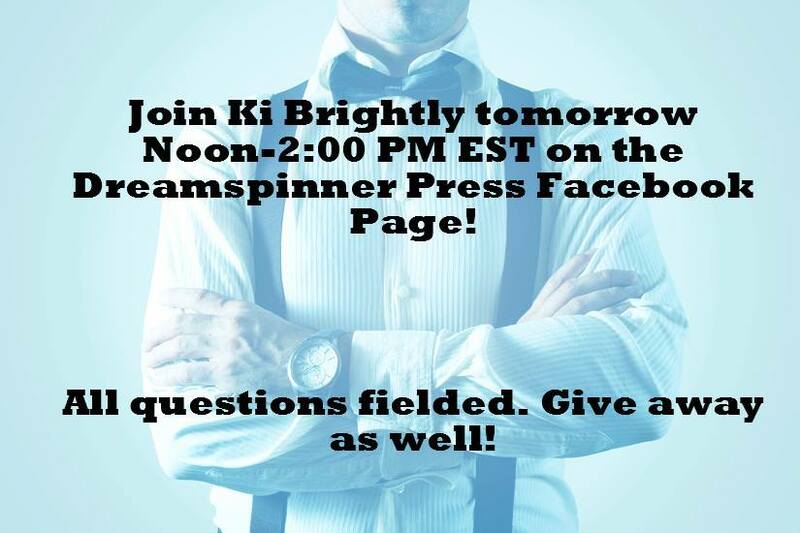 There will be a give away of two signed copies, book excerpts, my company and antics, and more! Let’s have a good time together!